Let’s start here: Caitlin Yuhas weighs 150 pounds, but she has deadlifted 420 pounds from the ground to her knees and can flip a 700-pound tire. Yet, her ability to lift 200 pounds over her head is only just fine, and just for now. “I have bigger goals than that,” she said. 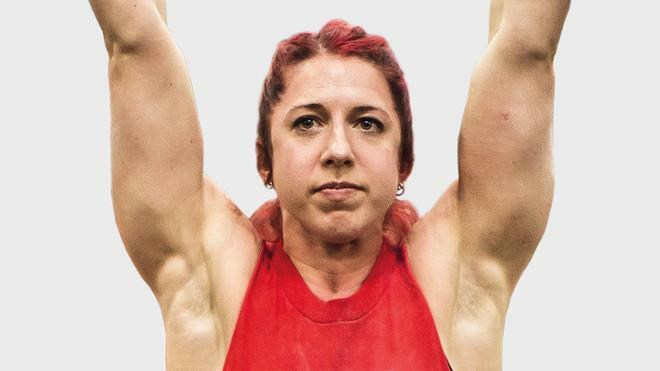 Yuhas is a professional strongwoman and the 2017 U.S. Strongman champion for middle-weight women. And, by the way, also a rising 2L at Richmond Law. She entered law school determined not to set aside her competition, but she admits that her dual physical and intellectual goals sat uneasily beside one another during her first year. People working as trainers and prepping for competition are on their feet a lot, even when they’re not actively exercising. Law school requires a steady regimen of sitting down. The legal profession runs in Yuhas’s family — both of her parents are attorneys — but no one pushed her to pursue law, she said. The idea took shape when she began casting about for a graduate program that would offer both versatility and purpose. “I’m definitely part of the Trump bump,” she said, referring to the increase in law school applications and LSAT test-takers since the 2016 election. She’s found that the challenges of law school aren’t so unlike strongwoman competitions. Both require discipline and practice, offer formidable but indifferent obstacles, and reward resilience. In one important way, they complement each other. “If you have a bad day, it’s good to take it out on the iron,” she said.